Shop LC offers an exclusive selection of brands for every spending point and every collector level. Each brand is unique and has special offering. From exquisite jewelry pieces to stylish clothing, herbal cosmetics to more, you can find the perfect fit for your style here. Whether you are looking for the pure luxury or the fashionable value, discover something for everyone at Shop LC. We will continue to offer you more options! 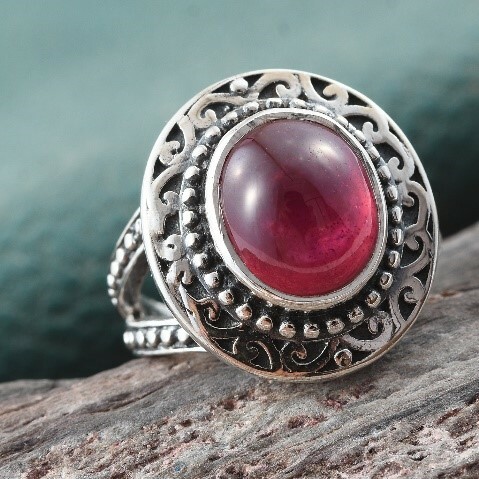 Inspired by the beauty in nature, Artisan Crafted is created by the most experienced artists in Jaipur, India. These designs display delicate filigree work that is sure to dazzle. Each piece is hand made with no two being exactly alike. 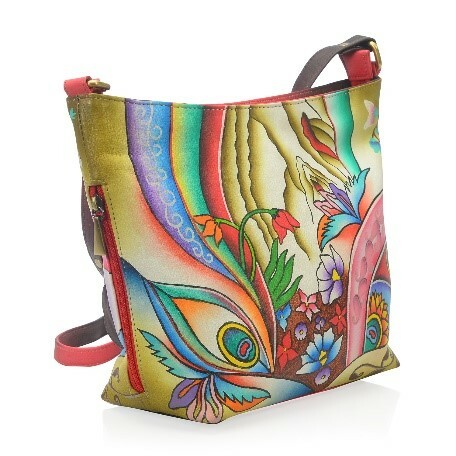 Express your inner artist with the designs of Artisan Crafted. 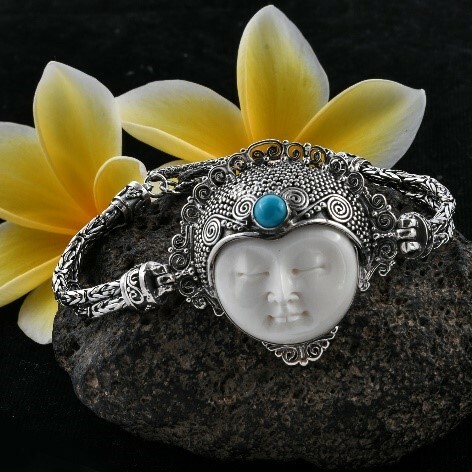 The Bali Goddess Collection embodies the beauty and tradition of Bali. These hand-carved bone pieces are intricate and unique in every way and can take up to 20 hours to create just a single piece. This collection is for those who see the art in craftsmanship and the beauty in the world around them. A craft that has been in his family for generations, jewelry-making was Giuseppe Perez’s passion. This unique and beautiful collection is a tribute to the glamour of old Hollywood in modern designs. Bring artistry straight to your home with The Giuseppe Perez collection. In the memory of Guiseppe Perez. 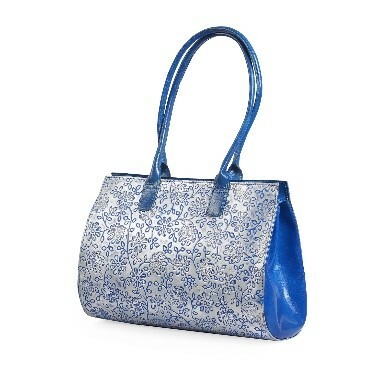 Our SUKRITI collection features beautiful and unique hand painted, 100% leather handbags meticulously crafted by skilled artisans. While appearance is the first thing you pay attention to when choosing a handbag, utility is a feature that you can’t afford to overlook. Our SUKRITI bags draw their inspiration from the beauty of nature, art, and form, each bag in this collection is designed with unique characteristics that will add some flair to your everyday wardrobe! Accessorize your stylish look with VIVID! by SUKRITI. Our bags structured leather and hand painted designs will elevate any day look and will become your next favorite statement piece! VIVID is for those on the go with multiple multi-purpose pocketing! Marigold + Lotus features pieces that'll become staples in your everyday wardrobe. Make a memorable entrance with the perfect print and color combination that can be dressed up or down. 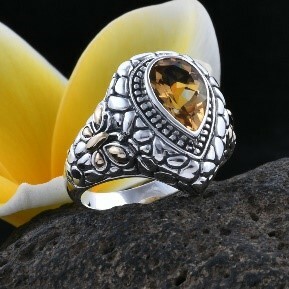 Marigold + Lotus was inspired for those who want to stand out from the crowd without sacrificing comfort. 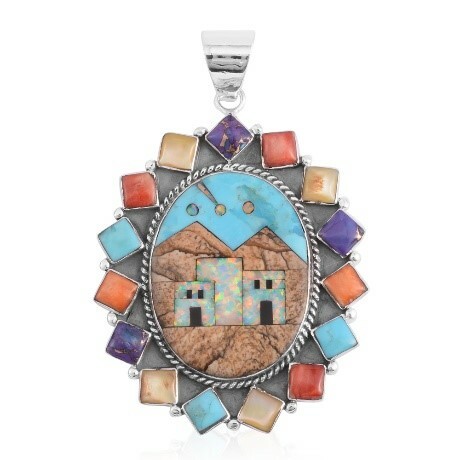 Santa Fe Style jewelry inspired by the the Native American culture. Everything is made in sterling silver featuring high quality stones such as a variety of turquoise colors spiny oyster shell pen shell lapis tiger's eye and picture jasper - to name a few. A collection designed after the exotic culture and traditions of the Balinese and Javanese people. 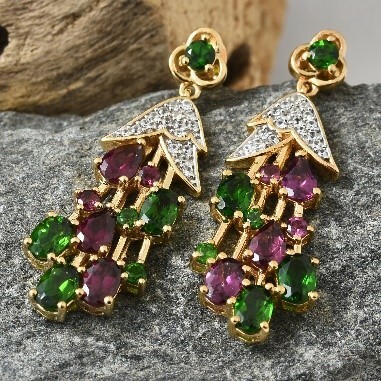 They are known for their unique one-of-a-kind craftsmanship. These are beautiful handmade pieces of art. The culture is shown through their intricate details that are distinctive to the Balinese culture and traditions. The GENOA Collection of watches blends classic style with quality materials and genuine gemstones. 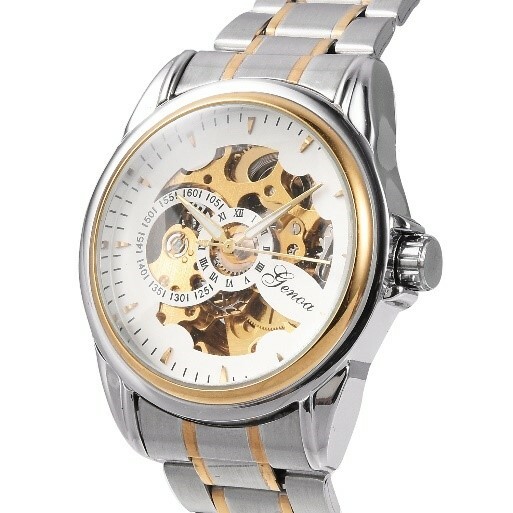 This collection offers the look and feel of couture timepieces at affordable prices. 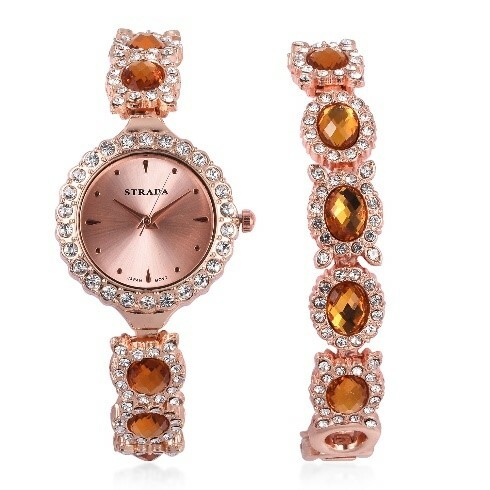 Keep time in style with the STRADA Collection of watches. 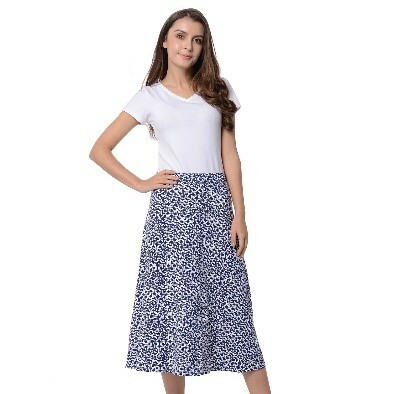 Get the latest fashion look for less. With such low prices you'll want a different timepiece for each day of the week. 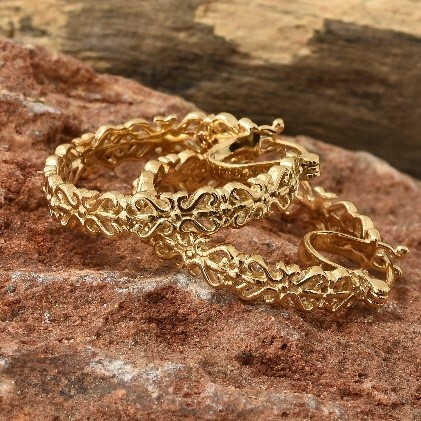 With genuine diamonds and rich 18K gold the ILIANA Collection is a line with true sophistication. Enjoy timeless styles at prices you will love. Designed exclusively for Shop LC the KARIS Collection is a high-end fashion brand that offers the luxurious sparkle of colorful gemstones combined with our exclusive "platinum bond" and "gold bond" technologies. With quality platinum and gold bonded over a less expensive base metal you can enjoy the look and feel of platinum and gold jewelry for much less. 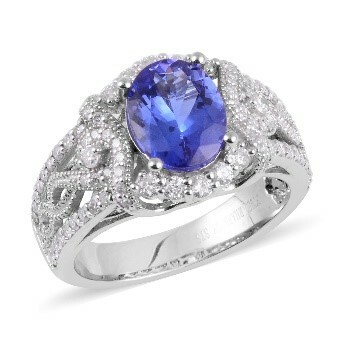 Celebrate with the lavish brilliance and quality of platinum jewelry. 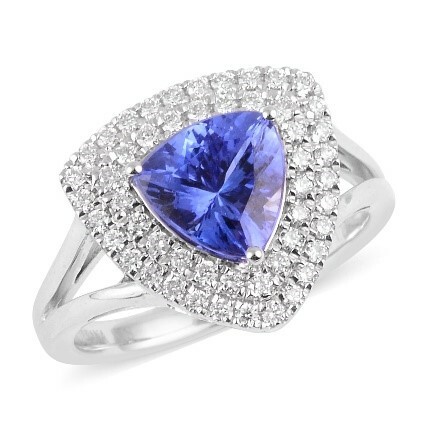 Our RHAPSODY Collection will inspire you to invest in a lifetime of elegance with a stunning combination of captivating gemstones and enduring platinum.